The world is moving online- everything from daily consumables to complex educational courses is now available over the World Wide Web. Naturally, business between buyers and sellers too would move online. A business to business (b2b) marketplace is a platform through which buyers and sellers can interact, and conduct quality, mutually beneficial business. Are you a Startup, SME? The common limiting factors in the case of Startups and Small & Medium Sized Enterprises (SME) are money and time. Unless very well-funded, these companies must find reliable sources of business outside their immediate sources to be profitable. B2B Marketplaces like Toboc.com provides startups and SMEs a reliable platform to conduct profitable business by acting as a strong ‘middleman’ between the prospective buyers and sellers. 10 Reasons why your business needs Toboc.com! Expand the size of your Market– Toboc.com has over 200,000 active members over 210 countries. This allows you to meet interested buyers or sellers from around the world. Joining is simple, and FREE– Setting up a FREE account on the Toboc.com b2b marketplace takes only about 5 mins. You don’t need to be an expert at computers to create your account – thanks to Toboc’s very helpful registration wizard. Choose amongst the 200,000+ buyers or sellers– Unlike your traditional marketplace, you have a bigger selection of buyers and sellers to choose from. You can also take your time and carefully understand the pros and cons of trading with a b2b marketplace member before easily contacting the selected Buyer or Seller through enquiry messages, a feature available on Toboc.com. Save Money on Offline promotions– With a powerful portfolio on Toboc.com, you can reduce your spending on advertising and other promotions offline. Your online account on the Toboc.com b2b marketplace and traditional offline marketing will combine to reach out to interested buyers or sellers. Powerful website with lots of features– Toboc.com is loaded with many buyer and seller friendly features, yet is essentially a very simple b2b marketplace. The website has been designed to be easily understandable to you, while helping your business in a non-complicated, reliable way. 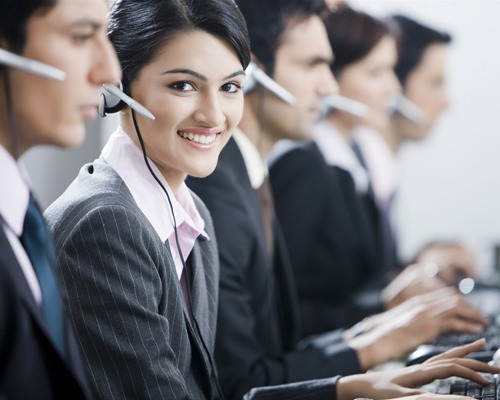 Experienced Customer Support– Toboc.com employs an expert team of professionals to help you with all your queries and concerns. The website provides many simple modes for the buyers and sellers to communicate with the Toboc.com team, including email, phone and chat. 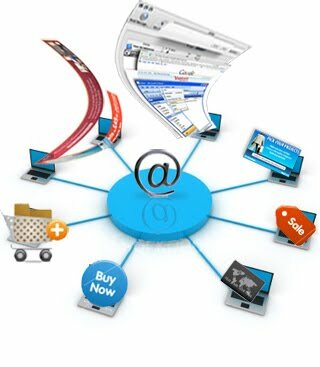 Online Marketing Services– Toboc.com isn’t limited to being just a pioneer b2b marketplace. Toboc’s sister concern includes an Online Marketing company whose services can be hired by a Toboc.com member to build a corporate website, promote their website through Search Engine Optimization (SEO) and over social media websites like Facebook, Twitter and LinkedIn. ‘All in One’ Business Services– the Toboc.com membership isn’t limited to just Buyers and Sellers. The members of the website also include Brokers (members who specialise as both Buyer and Seller), Transporters and other Business Services. All that you need to conduct a successful trade is easily available on the website. 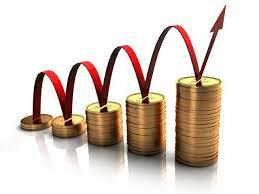 Tuned for your Profit– as a Seller, you can choose buyers from a region wherein your products earn higher value. As a buyer, you can purchase finished products or raw materials from markets where they cost lesser than your traditional sources. Toboc.com is a rapidly evolving website that brings you the best b2b marketplace techniques and features, thus always keeping you a step ahead of your competition. 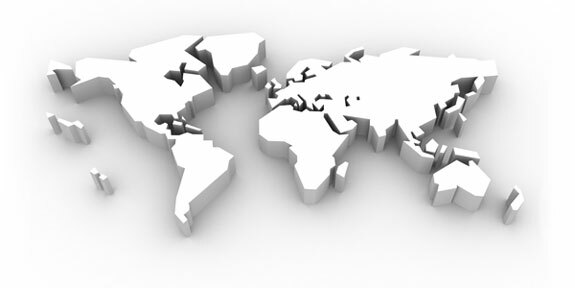 Worldwide presence and affiliations– Toboc.com boasts of an International presence in terms of its offices located at Canada, USA, Brazil, France, India and China. Also, this pioneer b2b marketplace is affiliated with International organizations such as The World Bank, Dun and Bradstreet, London Garments Expo and the Federation of International Trade Associations (FITA).